Looking to experience time travel or just a departure from everyday noise? 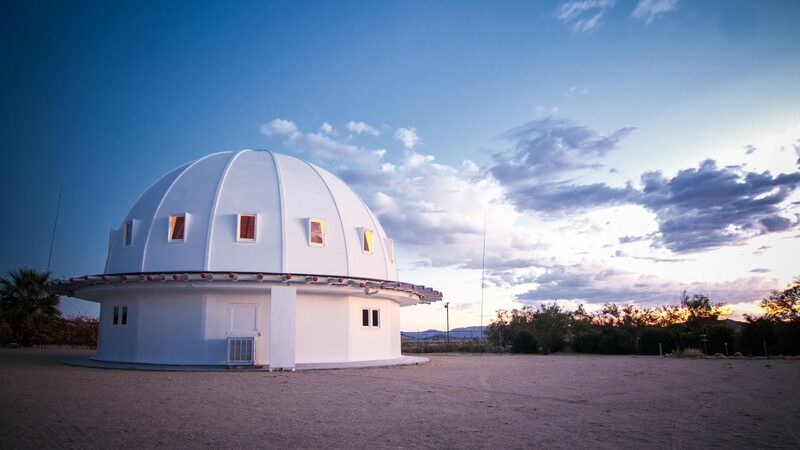 Try a sound bath in the Mojave Desert’s acoustically perfect Integratron, designed by a ufologist—after an encounter with extraterrestrials from Venus, of course. “No phones. No shoes. Only one of you on the ladder at a time.” The tall staffer who appeared to double as the property’s security guard pointed across the circular room, towards a narrow wooden ladder leading to the second floor. 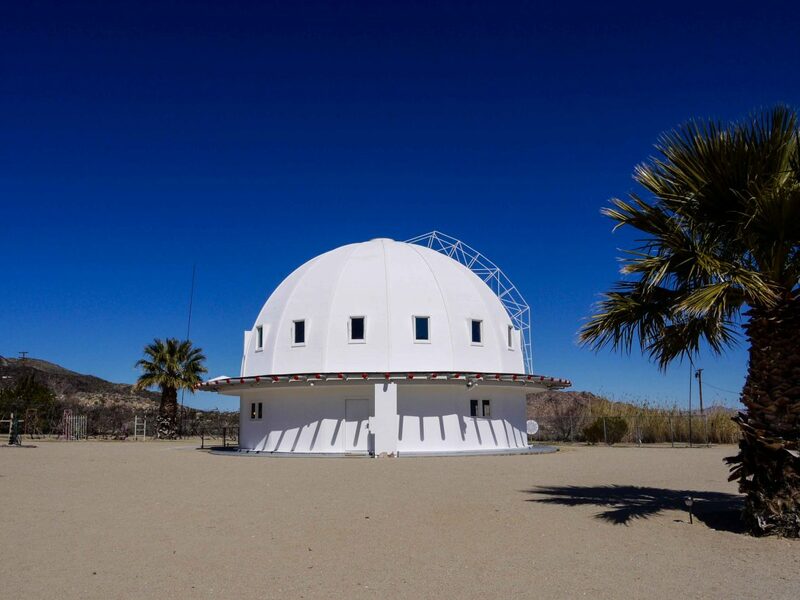 I was inside the Integratron, which its owners describe on their website as “a resonant tabernacle and energy machine sited on a powerful geomagnetic vortex.” To me, though, describing it as a spaceship-like dome in the Mojave Desert seems to cover the bases just fine. I was there for what was supposed to be a wellness ritual, but I admit, some part of me wondered whether I was about to be robbed or put under some kind of cult-like spell at the top of the ladder. The scent of rosemary and Palo Santo grew stronger with every rung I climbed. 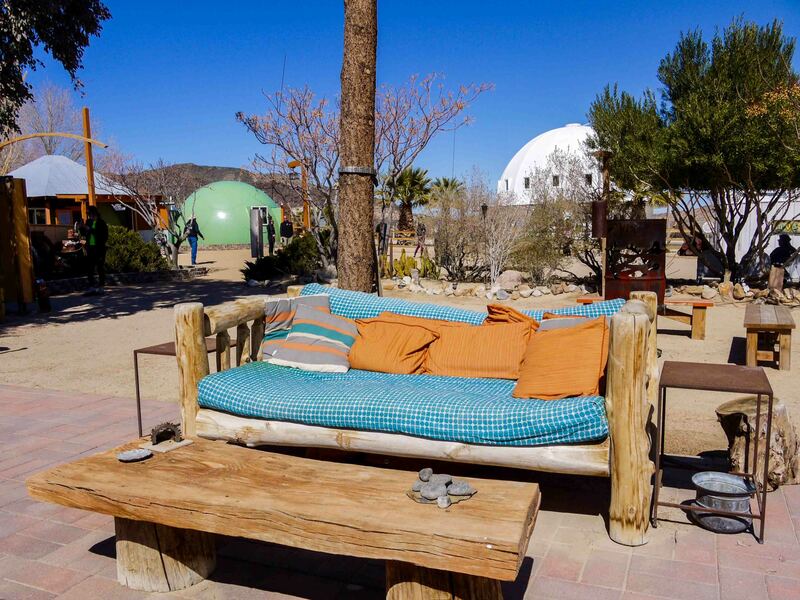 A few minutes later, I was lying on a comfy mat on the second floor experiencing the Integratron’s crystal sound bath, a feature that has made the structure a hub for everyday truth seekers and celebrities alike. The room was cedarwood from floor to ceiling, and I was surrounded by other ‘bathers’—as if we were in a yoga class. A hum surged through the room as a woman played a sequence of quartz crystal singing bowls. Back at the sound bath, I didn’t quite find the newfound wisdom I was hoping for. Instead, I spent the whole first half of the session pondering what I was going to eat for lunch later. I could feel the vibrations radiating through me, but so far, they weren’t bringing the enlightenment I’d hoped for. My body’s reaction to the sounds alternated between total relaxation and a series of sensations that reminded me of the beginnings of a panic attack. After a while, I started to feel a bit … bored. 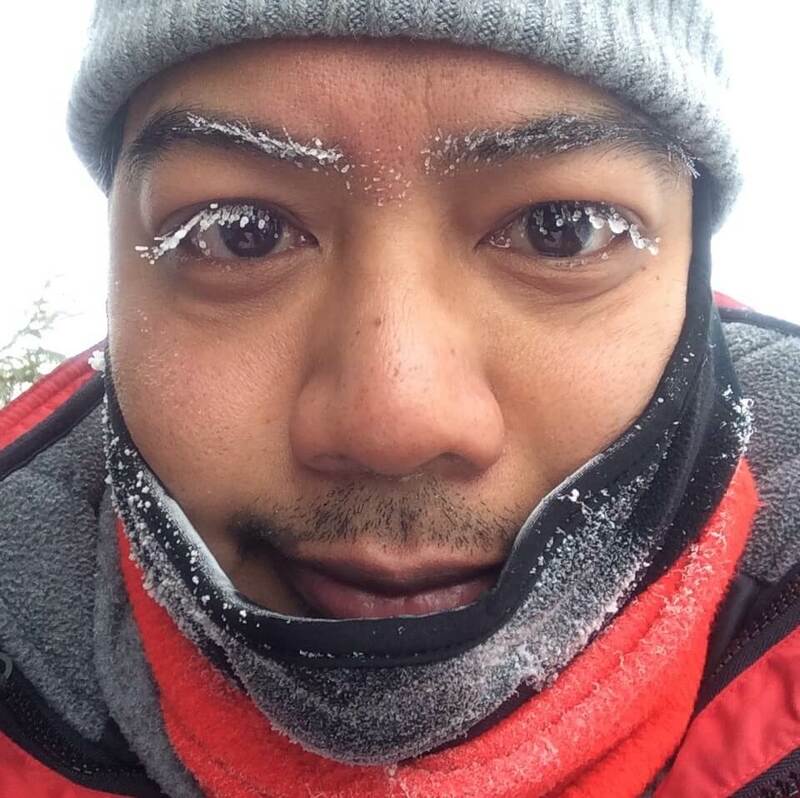 I walked away feeling relaxed, but it certainly wasn’t the lightning strike that others often report experiencing. Most visitors to the Integratron stop off as part of a trip to Joshua Tree National Park a few miles away. 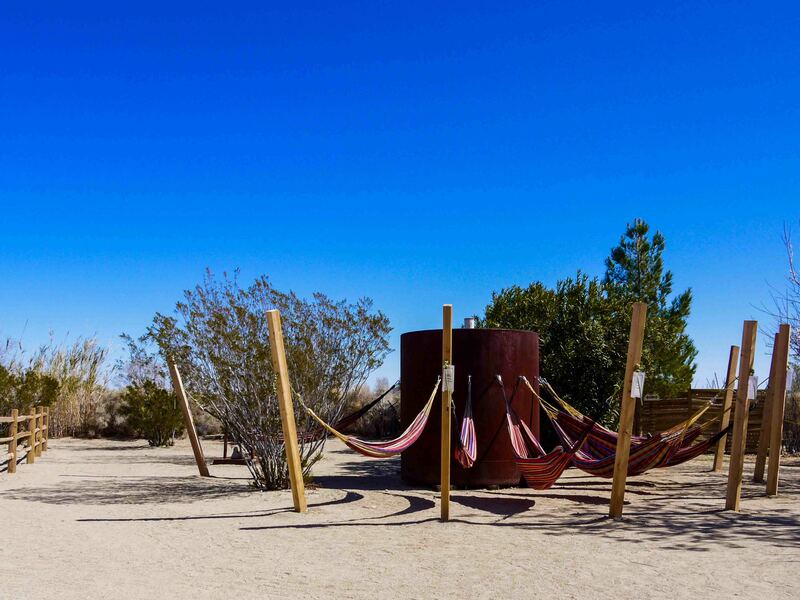 The park might be known for its desert views and the funky-shaped trees it’s named after, but it’s also something of a UFO-seeker’s super center. 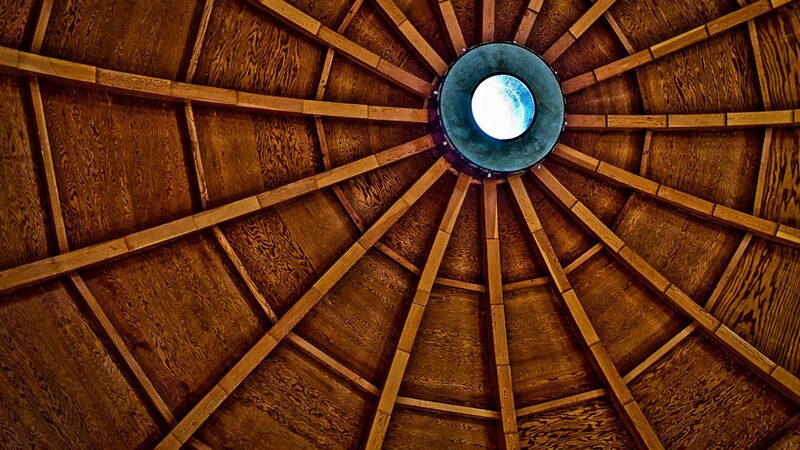 The park is home to a major annual UFO conference, Contact in the Desert, and the Frank Lloyd Wright-designed Institute of Mentalphysics set up by Edwin John Dingle and a place intended to serve as “a portal to your inner being” is nearby. At night, the national park regularly plays host to mysterious lights in the sky; some believers are sure there’s even a secret alien base beneath the desert surface. Sound baths are a form of sound healing, a practice that goes back for centuries and ties into humans’ natural love for pure, powerful sounds. 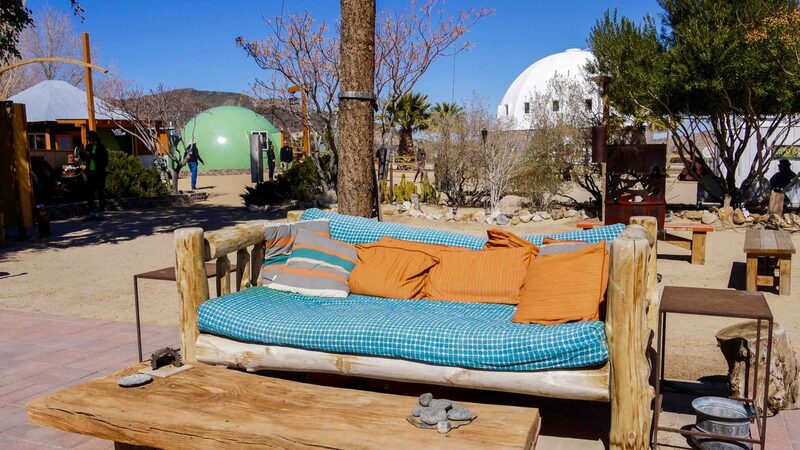 The Integratron wasn’t always the epicenter of the modern Insta-friendly wellness movement. Its founder, UFO devotee George Van Tassel, built the space on top of a vortex in 1959 to serve as an electrostatic generator (a machine that produces static electricity) and a time traveling device. The building has near-perfect acoustics, and Van Tassel claimed he based his creation on the work of Serbian-American inventor Nikola Tesla—who designed Moses’ Tabernacle, the sacred spot where it’s believed God chose to meet His people, the Israelites—and from telepathic instructions from aliens. 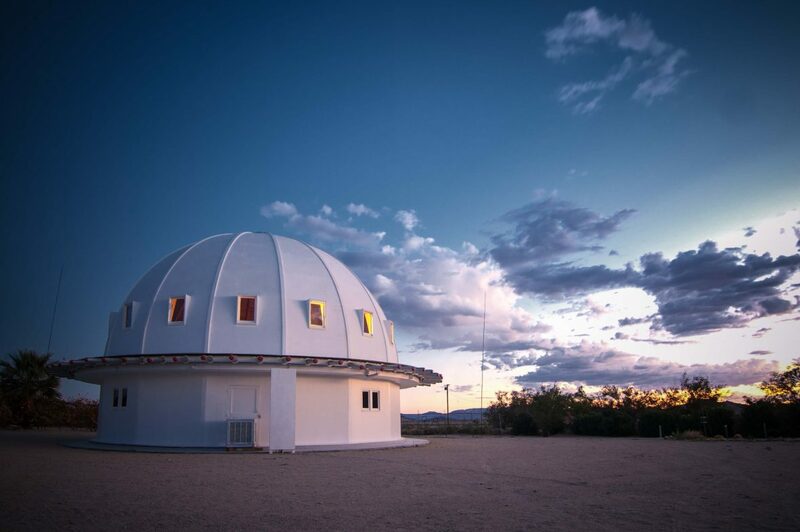 Today, the Integratron is owned by three sisters who gave the property new life. Only six people are qualified to play the bowls during the sound bath. 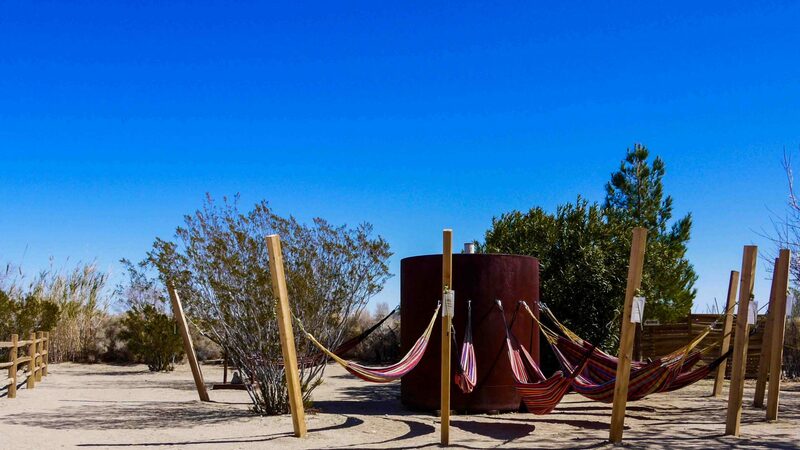 “It takes about a year of consistent practice, in our opinion, to play the sound bath we’ve created,” says Nancy Karl, one of the Integratron’s owners. 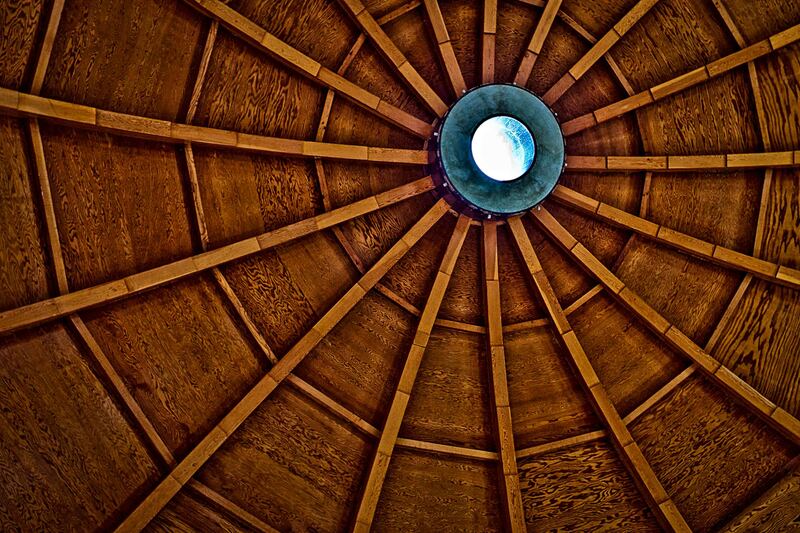 For many visitors, the sound bath is their first major experience with sound therapy. Many enter the building skeptical—only to exit walking on air. RELATED: Is digital detox a gimmick or godsend? In the wake of Von Tassel’s era, the surrounding desert communities like Landers and nearby Yucca Valley became a haven for young quirky types. It’s a place for creatives and believers who aren’t quite “establishment” enough to enjoy life in more popular hipster enclaves like Brooklyn or Silver Lake. The result for travelers, of course, is a series of thrift shops, artistic spaces, and, well, the Integratron. “I found it to be on par with getting a great massage,” says designer Christine Serra, who wasn’t sure what to expect going in. 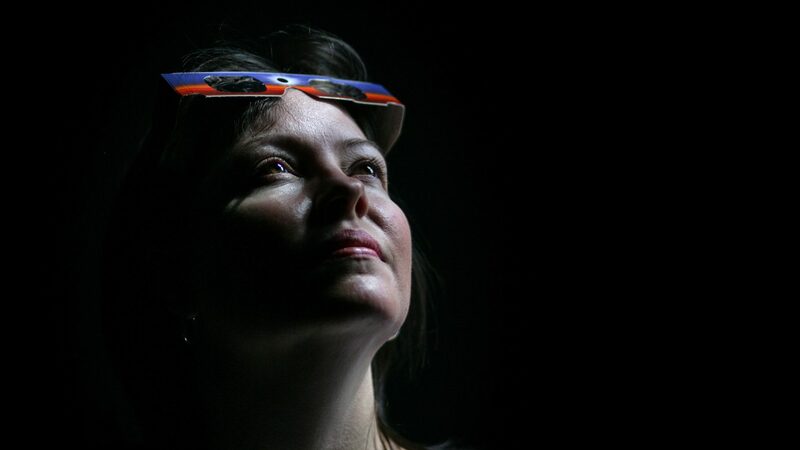 “At first, I thought it may be a bit gimmicky, but those thoughts faded away once the sound bath started … I did feel healed in the sense that all my thoughts and problems did not seem at all important to me.” In fact, she admits she loved every minute of it and can’t wait to go back. Others felt the same spooky vibe that I did upon arriving. “Initially, I thought the Integratron had a bit of a Jonestown feel to it,” says Karen Korr, another sound bath veteran. 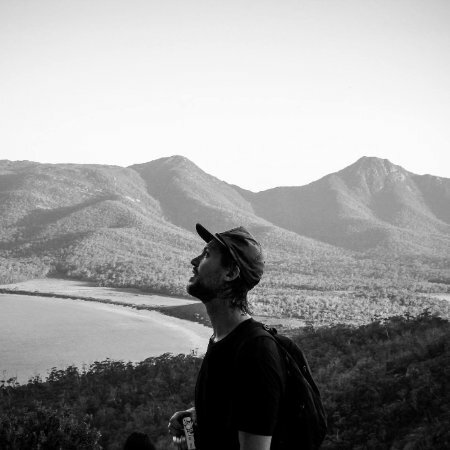 “It is strange to lay down in a room with a bunch of strangers on little mats in a room in the middle of the desert and be expected to relax.” But Korr ultimately found some sense of calm. “Physically, it was a cross between being at a rock concert and listening to the music at the spa during a massage,” she says. Sound baths are a form of sound healing, a practice that goes back for centuries and ties into humans’ natural love for pure, powerful sounds. “Sound has always been important to humans,” says Elizabeth Trattner, a practitioner of Chinese and integrative medicine. “Music has been studied for hundreds of years for its efficacy on the body and healing.” Trattner compares the emotional and therapeutic result of a sound bath to the swelling we feel in our hearts when we sit in the front row at the symphony and hear the orchestra. “There’s an effect on your brain and nervous system when you do those things,” she says. Of course, there’s also the fact that the quartz used in the bowls is thought to have metaphysical properties. 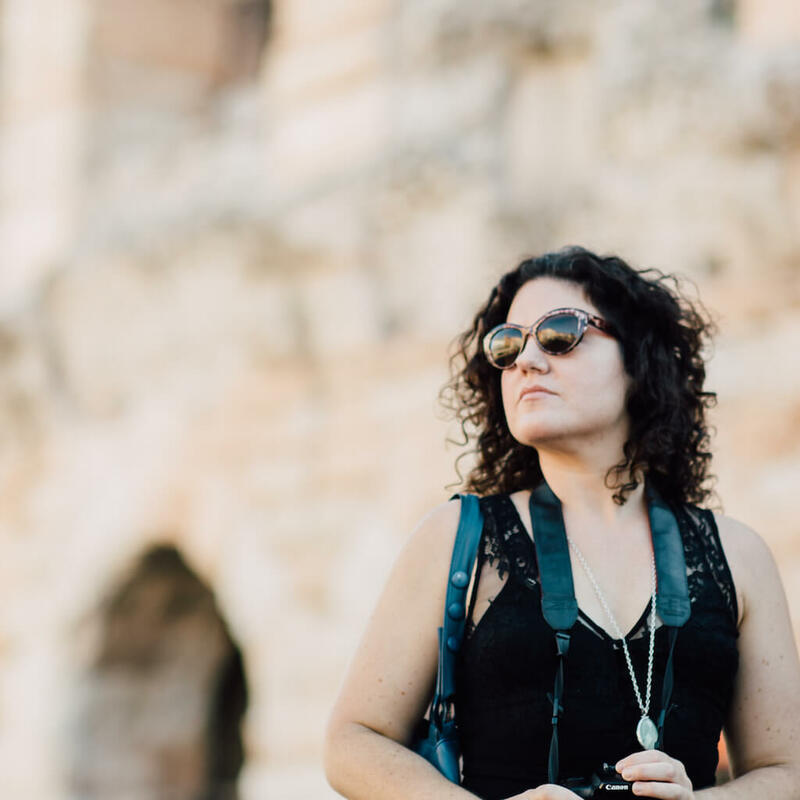 “Quartz is great at amplifying energies,” says author and healing crystal expert Jaya Jaya Myra. However, according to Myra, quartz can be a conduit for whatever attitude it picks up on, which isn’t always a good thing. “If someone is angry or negative, that energy will get amplified.” Maybe some latent amplified anger was the cause for my overall awkwardness during parts of the bath. All in all, there’s definitely something to be said for the practice. A sound bath won’t turn you into a wellness guru overnight, but it can certainly help you relax. It’s also the perfect outlet for overtaxed millennials who crave an escape from their phones—it’s no surprise that sound therapy has seen a resurgence in popularity in recent years. “Millennials are getting hit up with dopamine every five seconds because of computers and phones,” says Trattner. 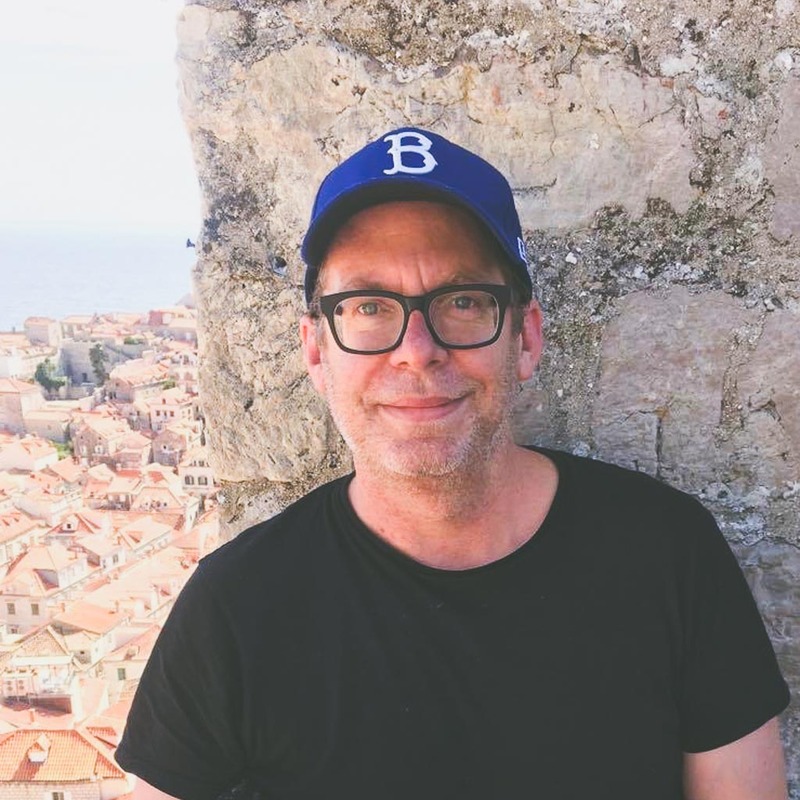 “They crave a grounding down.” In Trattner’s eyes, people thrive on this extreme approach to wellness in the modern world because they need something major to counter the tech overload in other areas of life. 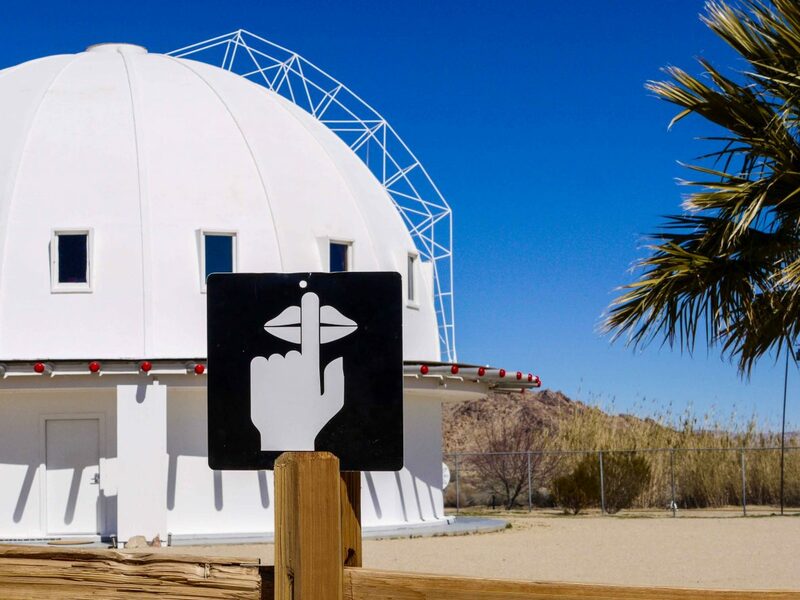 The Integratron is best reached by car, but GPS systems don’t work well in the surrounding area—perhaps due to wayward alien interference?—so be sure to pack a paper map before you go. 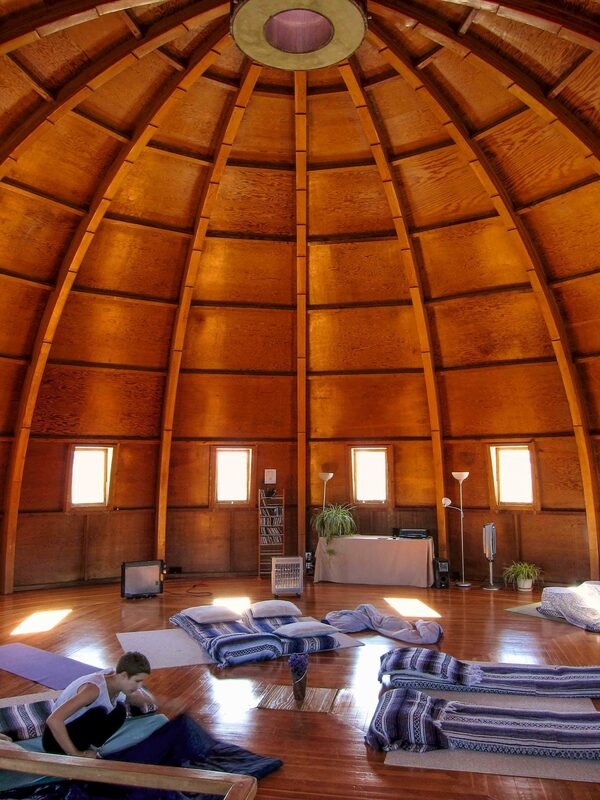 The Integratron offers both group and private sound bath experiences that can be booked up to four months in advance. You can reserve your own sound bath here. 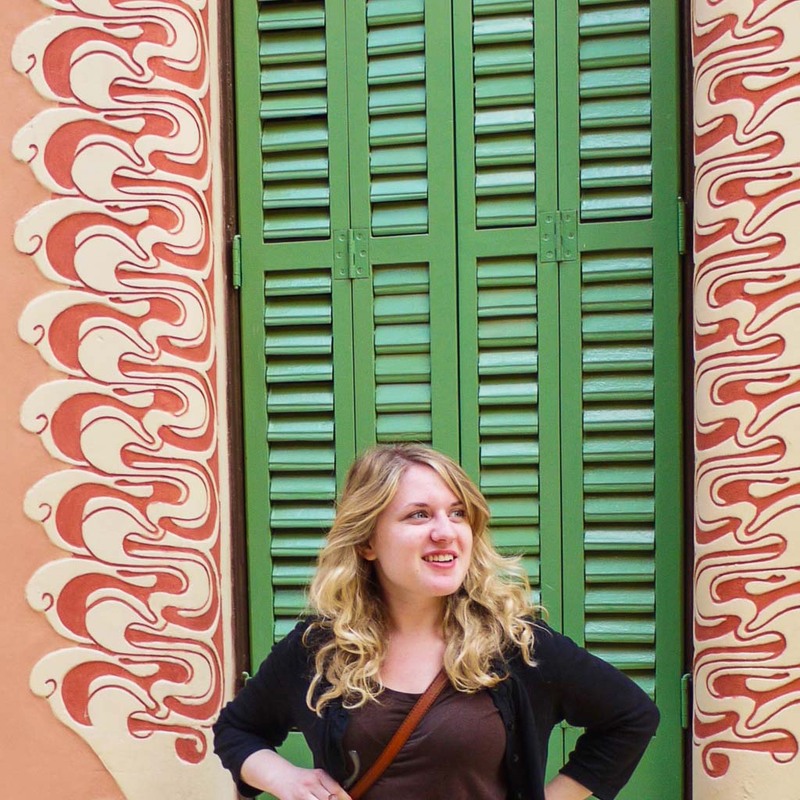 Claire Hannum is a writer, editor, and traveler based in New York City. She has written for CNN, Self, Racked, The Huffington Post, Prevention, Health, Brooklyn Magazine, and many other corners of the internet. 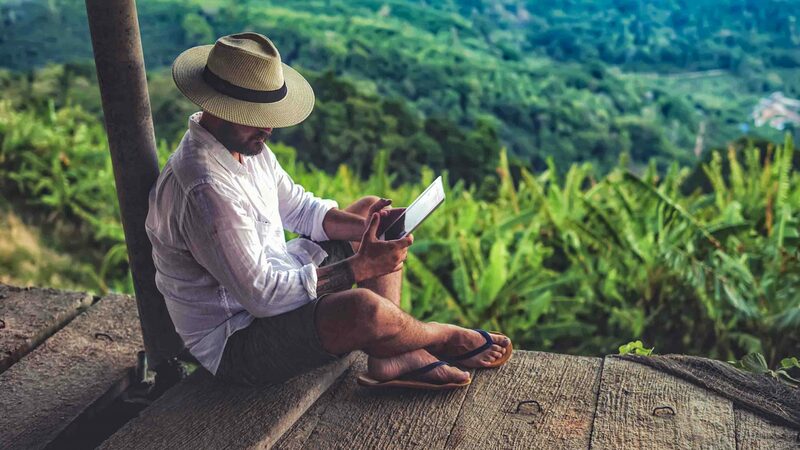 Getting away from it all: Is ‘digital detox’ travel a gimmick or a godsend?